Season 2 of The #staymarried Podcast is COMING SOON! 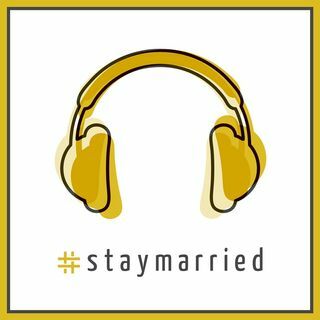 Season 2 of The #staymarried Podcast starts June 8th! Tell your friends, and head over to staymarriedblog.com/ask-staymarried/ to submit your marriage questions. You could hear yours answered on the show!